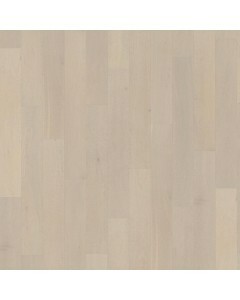 Oak Blanche 9/16" x 7-1/2"
The soft white stain on this single-strip, white oak floor from the Prime Collection allows warmer nuances to come through, while maintaining a calm, even expression. 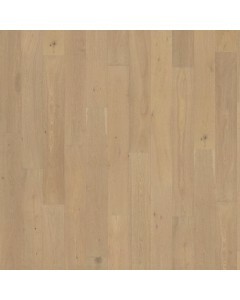 The matt lacquer finish eliminates glare while protecting the wood from daily wear. Four-sided micro-bevelling at the edges ensures a classic, full plank look and feel. 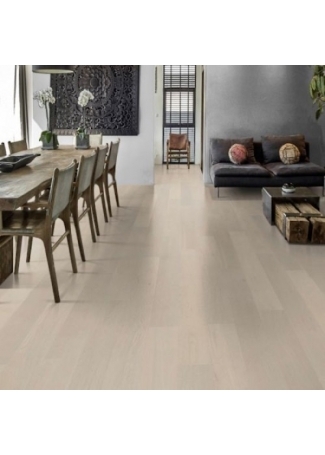 Available Dimensions: 7-1/2"
Oak Mellow 9/16" x 7-1/2"
The pale, sandy-brown hues in this single-strip, oak floor from the Prime Collection balances the subtle colour variation in the timber. The matt lacquer finish eliminates glare while protecting the wood from daily wear. Four-sided micro-bevelling at the edges ensures a classic, full plank look and feel. 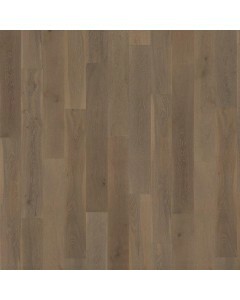 Available Dimensions: 7-1/2"
Oak Dove 9/16" x 7-1/2"
The whisper white overtones in this single-strip, oak floor from the Prime collection enhances the stone hues in the timber. The matt lacquer finish eliminates glare while protecting the wood from daily wear. Four-sided micro-bevelling at the edges ensures a classic, full plank look and feel. 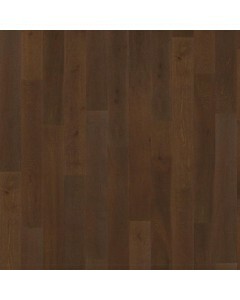 Available Dimensions: 7-1/2"
Oak Barrel 9/16" x 7-1/2"
The saturated earthen hues enhance the grain detailing found in this single-strip oak floor from the Prime Collection. The matt lacquer finish eliminates glare while protecting the wood from daily wear. Four-sided micro-bevelling at the edges ensures a classic, full plank look and feel. 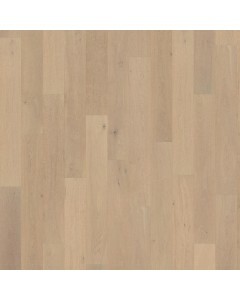 Available Dimensions: 7-1/2"
Oak Millstone 9/16" x 7-1/2"
The cool stone hues in this single-strip floor from the Prime Collection are enhanced by the subtle colour variation in the timber. The matt lacquer finish eliminates glare while protecting the wood from daily wear. Four-sided micro-bevelling at the edges ensures a classic, full plank look and feel. Available Dimensions: 7-1/2"